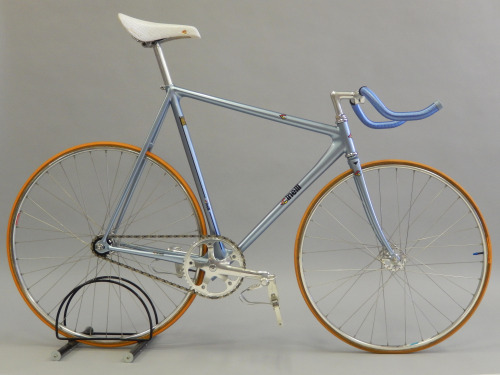 We’ve got this wonderful Vintage Cinelli Laser Pursuit Track Bike for sale! 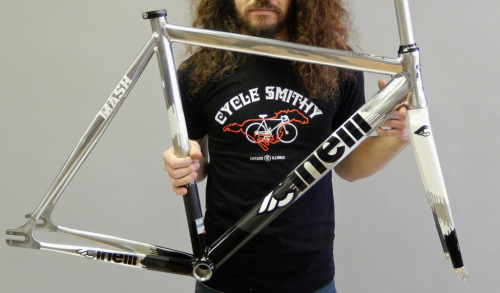 Smithy just got the NEW 2014 Cinelli Histogram Polished Frameset! Hit us up if you want one before they’re gone! 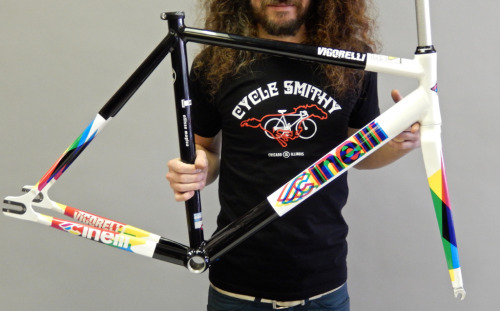 John, Smithy’s Service Manager, just finished building his New Cinelli Vigorelli. The colors on this frame really pop! The spacers are a really nice touch, too! 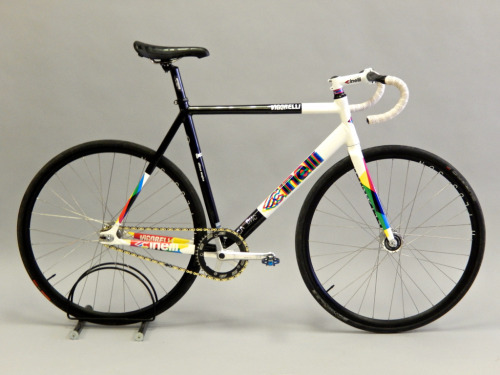 We just got some 2014 Cinelli Vigorelli’s in stock! Check them out!